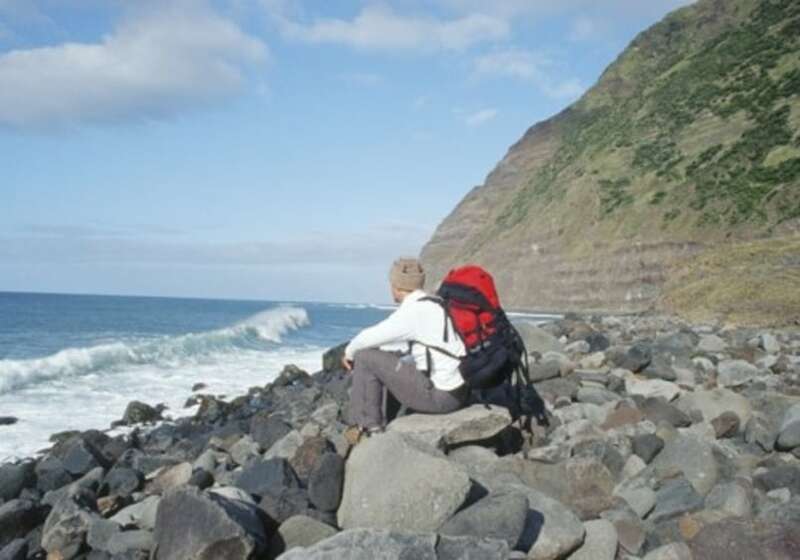 Tristan da Cunha is a British territory in the South Atlantic. It is one of the most remote settled archipelagos in the world, with fewer than 300 residents. It takes five to six days by boat to get there from Cape Town, South Africa, about 1,700 miles away. Scheduled ships run about once a month.